As the baby grows so does the disinterest in food. 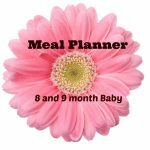 I have heard many moms complaining that the baby’s appetite has grossly gone down and not eating properly as the previous months. It is not decrease in appetite rather more of an increased interest in exploring new avenues for play. So what can be done to make the babies eat? It is time to stop pureeing everything. 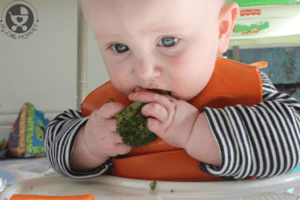 Offer Finger Foods as snacks and be prepared for the messiness. 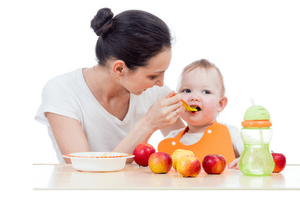 Offer 3 meals and 2 snacks a day, it is not mandatory to follow this rule, follow your baby’s hunger cues and feed appropriately. Do breastfeed, Breastfeeding is recommended atleast till a year. Water can be given after meals and in between too. 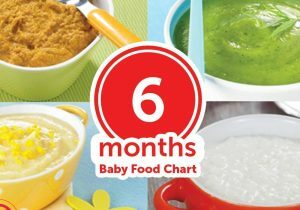 Download the Free Meal Planner for the 10 months baby food chart Here. 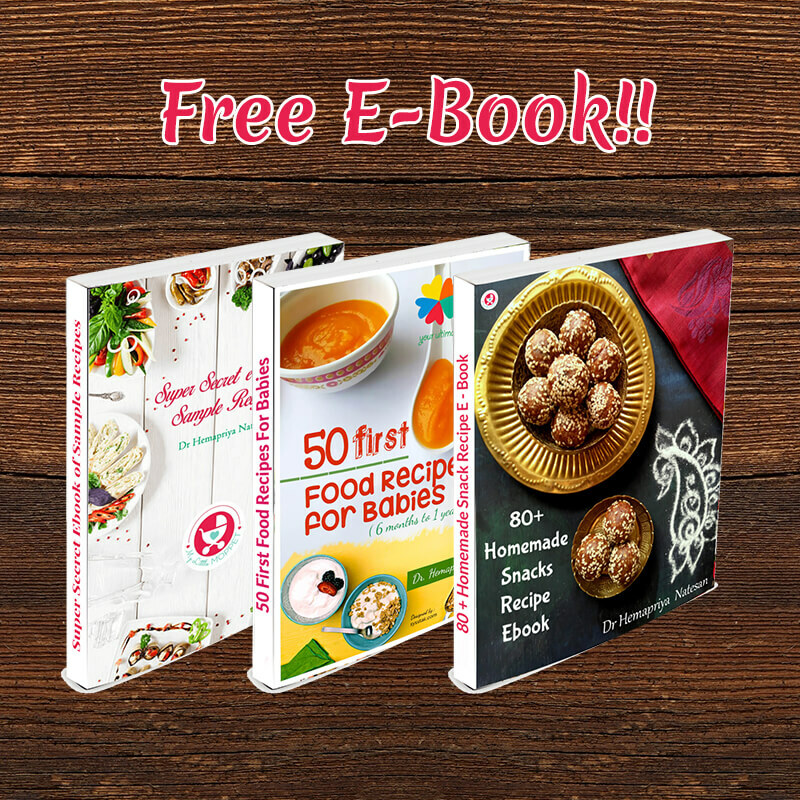 hello.. how can I download the recipe books?? I didn’t get any password. No need to give passwords dear. It can be downloaded directly. Please check on the below link. Hi, my son will be turning 10 Months this week and he has no teeth yet. I am fearing as well as thinking to give him foods like FF , pancakes, etc. Please guide.  As long as your child is active and completing all the tasks according to his age there is nothing to worry. Each and every child is different some babies tend to get their teeth after 1 year. So continuing feeding and giving activities to your child. currently you can mash the pancakes,finger foods etc can be fed. My daughter is 10 months and she weighs only 6 kgs. Doctor says she is active and healthy but weight is the only concern. She doesn’t eat anything even though I tried with physical activities for her. I have to force feed her (even the fruits or veggies) as she keeps it in her mouth and spits everything. Tried with egg and finger foods but of no use. I am frustrated by feeding her. Please suggest me. 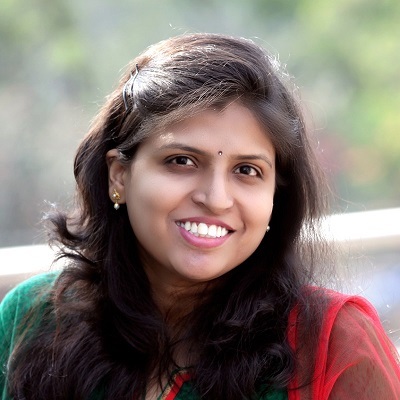 Hi Shwetha, please avoid force feeding your baby. Give her food only when you know that she is hungry. Try to distract her, keep trying with a wide variety of foods. Put different foods in front of her and just ler her mess it up, you should not react to it. It will take your time and patience this can be the best way. Allow your baby to have some physical activities like playing and holding toys keeping toys from one place to another so that your baby can become tired and start to eat the food you are trying to feed him/her. Get to know what your little one likes to eat and try preparing varied dishes using that liked ingredient as a que. 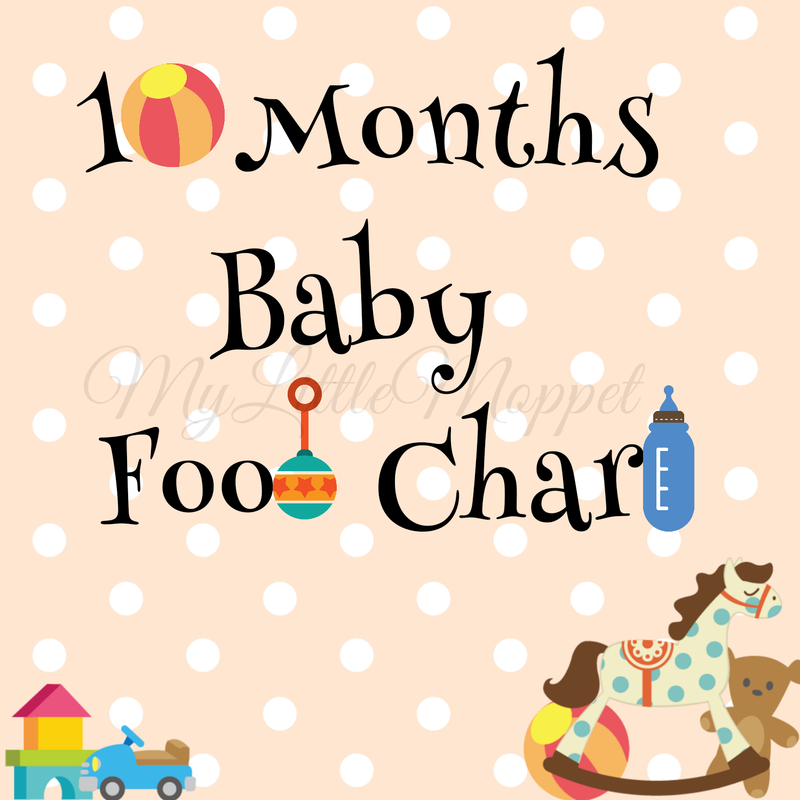 My Baby is 10 month old and he is does not take everything i tire give him. He only takes parle biscuits and his milk. If i feed him anything else he just puk out everything. Also wanted to know can I give him egg? white portion or the yellow one? because I gave him twice but the white portion. Avoid giving biscuits , yes by now you can introduce egg, for the first time start with egg yellow and then egg white. Also give other varieties of finger foods. Make ladoos at home instead of biscuits. Sure you can start that in small portions. My son is nine months old. How much quantity of food should I give him? Like three table spoon or four table spoon?? Three to four spoon of which food dear? 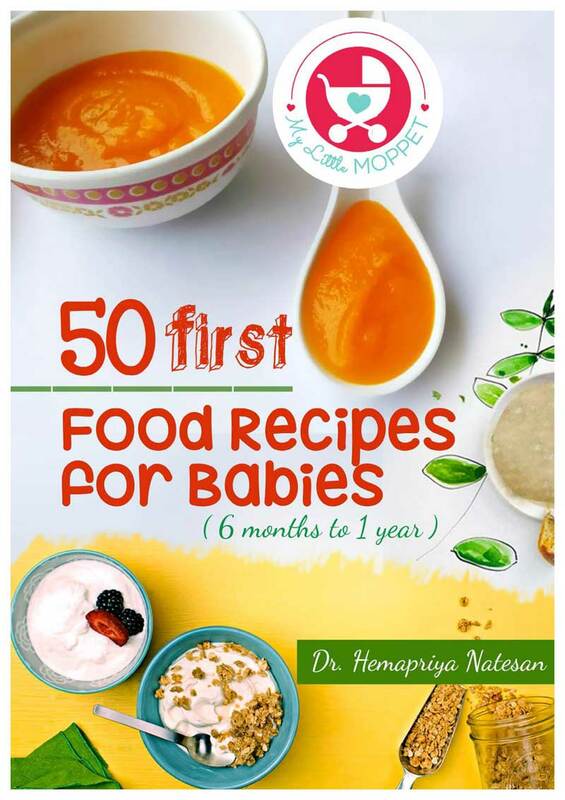 My 10 mnths old is eatin a very small quantity about 1 big teaspoon…and than rejects whatever it is…her weight came down fron 7.3 to 6.7….please giv some feeding advice. Hi Novina, most babies pass through a phase where they refuse solids and favour the comfort of having breastmilk or formula. Continue to give a wide range of foods and encourage her to explore her tastes. If she is teething you can give finger foods. My 10.5 month old has been refusing food since almost a month now. She weighs just 8.3 kgs, and doesn’t eat more than half katori food. Please help. I want to know what s that sooji kheer sooji means RAVA ? And can you pls tell me at 10 months what s the correct weight of boy baby mam. 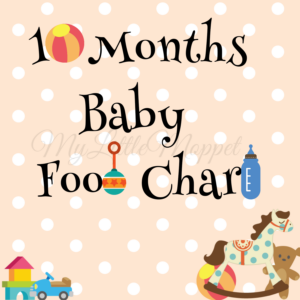 Your pages are more useful and informative too.i like food chart more.i have 10 month child.i think ill not giving vegetables enough(only carrot,beans).can i give other vegetables.can i give papaya fruit for her..Thank u so much. You got an awesome website. Your homemade health mix is something which I was looking for a long time. Finally found yours, tried it and fed by 10 month old son. It was a huge hit. Thank u so much. 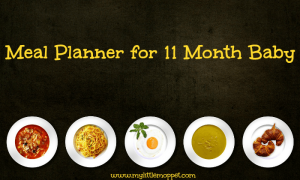 I have a query can I feed pumpkin puree recipes to my 10 month old son. Does it cause cold .